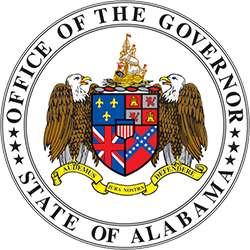 MONTGOMERY – Governor Kay Ivey encourages Alabamians and citizens across the country to support the Governor’s Emergency Relief Fund (GERF), following several recent severe weather events across the state. The GERF is administered by the Governor’s Office of Volunteer Services and was created after Hurricanes Ivan and Katrina in 2004 and 2005. Money donated to the GERF supports the unmet needs of Alabamians, recovering from severe weather damage, that are not provided for by insurance, government funding or relief organizations. According to the National Weather Service, 41 tornadoes have touched down in Alabama so far this year, without including this past weekend’s storms which are still being assessed. Twenty-three lives were lost, in the nation’s most violent tornado outbreak since 2013, when an EF-4 and EF-2 tornado hit Lee County on March 3, 2019. In addition to tornadoes, flooding has been another major issue this year. As communities begin the long-term recovery process post-disaster, local cities and counties often form “Long Term Recovery Committees (LTRC)” made up of local non-profit agencies and community partners. These committees are responsible for assessing and vetting the unmet needs of individuals and families in recovery counties. Assessments are typically completed through a disaster case management process for families in need. After LTRCs recognize and confirm unmet needs, the recovery committee can submit funding requests to the Governor’s Emergency Relief Fund on behalf of families and individuals. Those interested in requesting funding from or in donating to the GERF can learn more here. 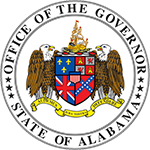 The United Ways of Alabama is the designated non-profit partner and fiscal agent for the GERF. The GERF has received more than $134,000 to support the Lee County Long-Term Recovery efforts through a combination of donations from Verizon, Walmart, AT&T and individuals. One of the main fundraisers for the GERF is the annual Bo Bikes Bama charity ride, which is coming up on April 27. Bo Jackson, a former NFL player and Auburn University legend, created the event following the horrific tornado outbreak on April 27, 2011, which killed hundreds of Alabamians and others across the South. More than $1.54 million has been raised for the GERF through Bo Bikes Bama, making a major impact on disaster recovery, as well as preparedness. The support has helped the GERF repair 589 homes; construct 68 community safe rooms; install 10 emergency warning sirens; and purchase emergency generators for volunteer fire departments. 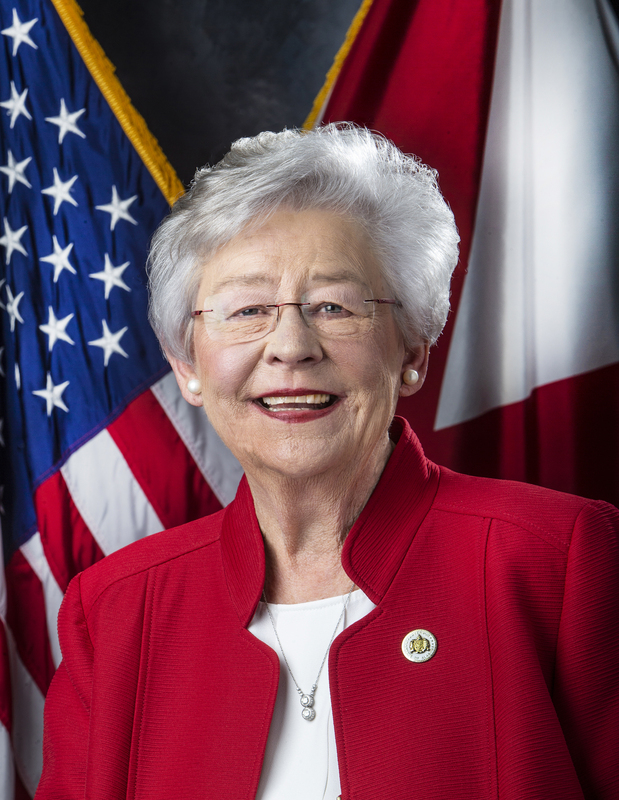 Governor Ivey will be joining Bo for the upcoming event to cheer on the more than 1,200 participants expected to travel to Auburn. Director Hastings plans on participating in the ride again this year with his son. Anyone interested in registering to participate in Bo Bikes Bama can do so here.